You may not remember 2013's Remember Me, but it was a fascinating gem-in-the-rough, an action game with a futuristic cyberpunk flair and a mechanic about rewriting the past. Last year's hit adventure game Life is Strange was much the same, featuring some very direct time travel, but its story and gameplay captured a much wider audience. 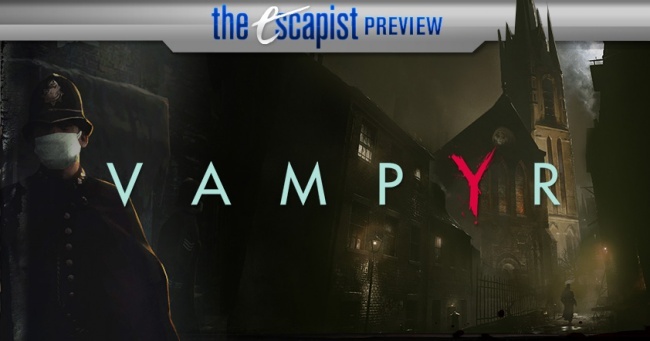 Dontnod, the Paris-based studio that made those disparate games, is going back to their action RPG roots for Vampyr - but there's nothing shiny, no glimmering hope and joy, this time. 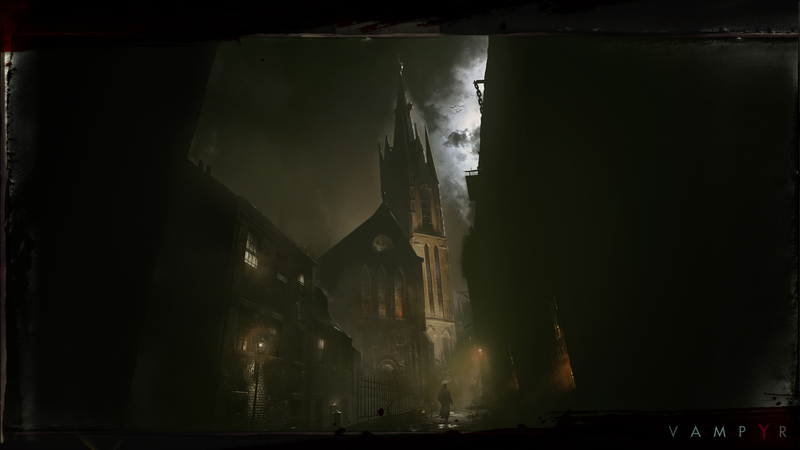 I spoke with dontnod's development team for Vampyr and got an idea of the world they're building for a release in the next few years. 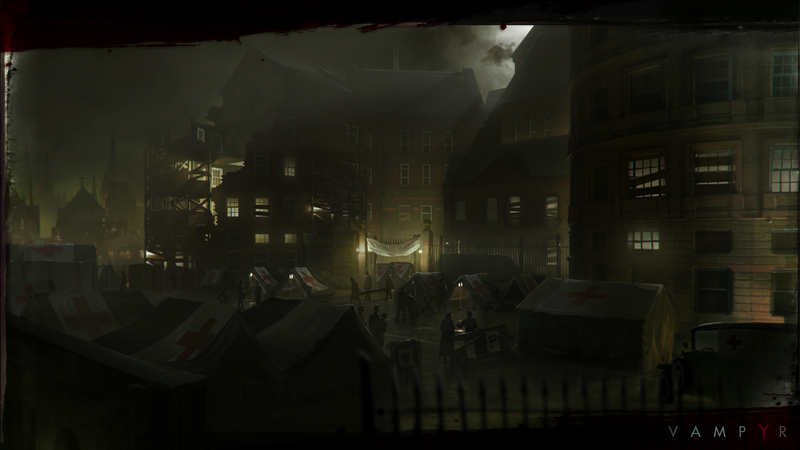 Vampyr will take place in a grimy 1918 London, a city deep into the deadly Spanish Flu pandemic which so defined the years just after the First World War. You'll play Dr. Jonathan Reed, a veteran of the war who spent those years as part of the medical awakening that took place alongside it. He was on the forefront of developments like psychotherapy, neurology, and blood transfusions - which he is an expert in. At some point after the war - it's not clear when and it's apparent Reed doesn't know how - he became a Vampire. 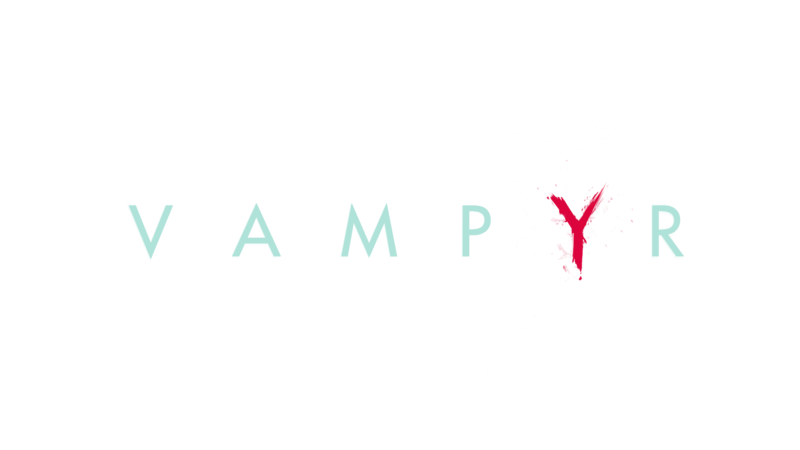 He's quickly plunged into a hidden world of horrors, of predators and prey, learning he's a higher form of Vampire, retaining his human appearance. He learns there's rules to Vampire society but nobody is much keen on teaching them to him. He sets out to discover the source of his plight, understand it, and catalog it - but finds the world is much more complicated than he thought. "This is a generation of scientists who thought they were able to catalog the world," said narrative director Stephane Beauverger. "They thought - they said - that they were 'killing God' with science. Jonathan Reed discovers they know nothing. So discovering a supernatural Vampire ecology under his nose is shocking for him. He has knowledge of this novel called Dracula published a few decades back. That is it." Beauverger had a lot of passion for the alternate history they'd built for the game. "We started with pre-history for the world," he said, "We know everything about Vampires and not all of it will be in the game. Reed does not know it, even the other Vampires don't know it. If you want to know it, you'll have to find the oldest Vampire you can." That'll be part of the driving force for the plot. His love for the time period, for the actual history, is clear as well. The Spanish Flu epidemic was a terrible time for a city that had just suffered during the war. Many of the soldiers returning from hell were just plunged into a hell of a different kind. One of quarantine zones and mass graves. "I want to give voice to the people who suffered in the trenches," said Beauverger, "and also those who suffered in the streets." 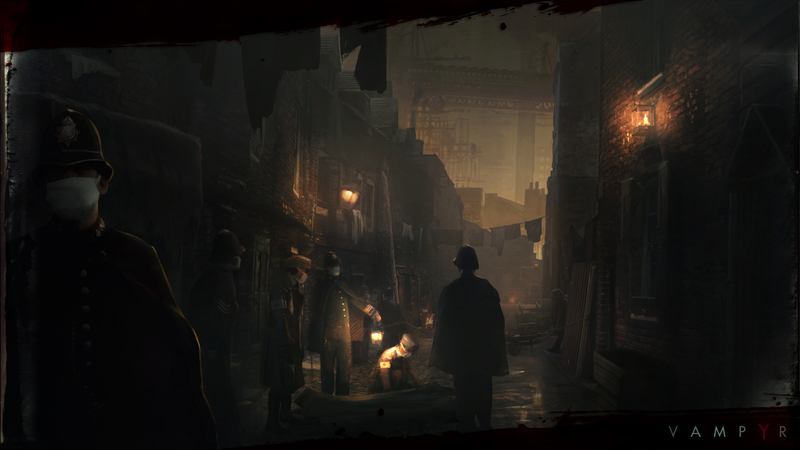 The game itself will be a semi-open world built around hubs, each a London neighborhood like Whitechapel or The City of London. (Fellow Yanks, internationals, I know it's confusing, but there's a smaller London Proper within the bigger blob of London.) Those hubs each have interrelated stories to tell, with their own characters and subplots. Stages will be used multiple times, Metroid-style, as you unlock new powers or make powerful friends. Level concepts were lavishly designed, laid out in twisting alleys and streets and mazes of buildings. It's always night, naturally, so lighting takes center stage. The team seemed quite proud of their lighting, with a single designer focused on not just lighting everything, but ensuring that her choices were in sync with the level designers, game designers, and artists. Even in the work in progress state we saw, it looked good, but it's hard to know if you'll be a stealthy nocturnal hunter or a squinty-eyed bumbling idiot until you're playing the final game.